WDFW wolf meetings this week–please attend and provide feedback! Feb. 26 in Cusick at the Cusick Community Center, 107 1st Ave.
Feb. 27 in Colville at the Colville Ag Trade Center, 317 West Astor Ave.
Feb. 28 in Okanogan at the Okanogan Public Utilities District office meeting room, 1331 2nd Ave. N.
With calving season now under way, the meetings will give livestock owners a chance to talk directly with WDFW wildlife managers about wolves and their impacts on ranching operations, said Stephanie Simek, WDFW wildlife-conflict manager. The meetings will also include a brief presentation on the current status of wolf packs in Washington. Simek said the department has funding available to support cost-sharing agreements for preventative measures that can help minimize problems with wolves. Those practices include reducing attractants by disposing of livestock carcasses, installing special fencing, using protected areas for calving and lambing, and using range riders to haze wolves away from livestock. Sixteen livestock producers have signed cooperative cost-share agreements to date, Simek said. 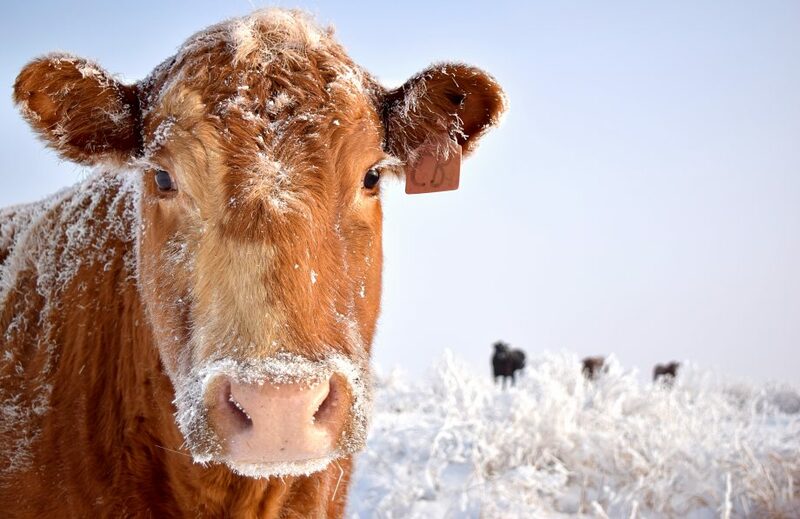 WDFW also provides direct technical assistance to ranchers, pays compensation for confirmed livestock losses – and under certain conditions – issues permits to kill predatory animals. The gray wolf is currently listed and protected as state endangered throughout Washington and federally endangered in the western two-thirds of the state.